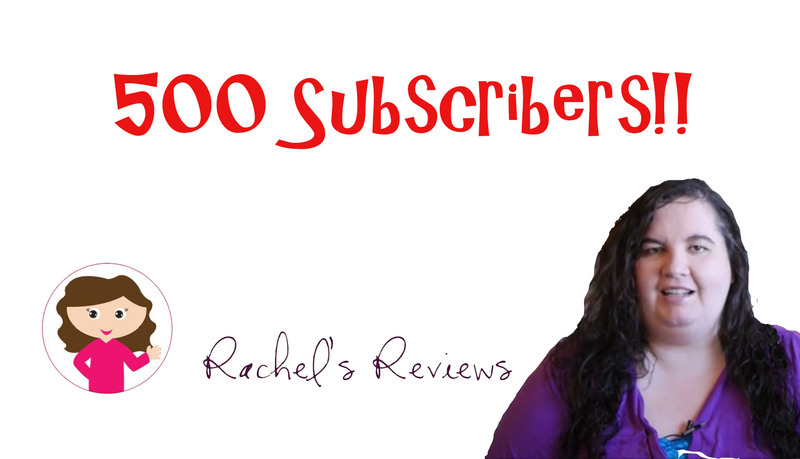 Very excited to tell you that I have 500 subscribers to my channel. Thank you to any of you that have subscribed. I really appreciate all the support I have gotten from this blog in so many ways. You have no idea what it has and will continue to mean to me. Just wanted to let you guys know that I am going to be going on a business trip tomorrow. It’s the first time I will be meeting my boss and coworkers in person and I am really excited (and a little nervous if I’m honest!). 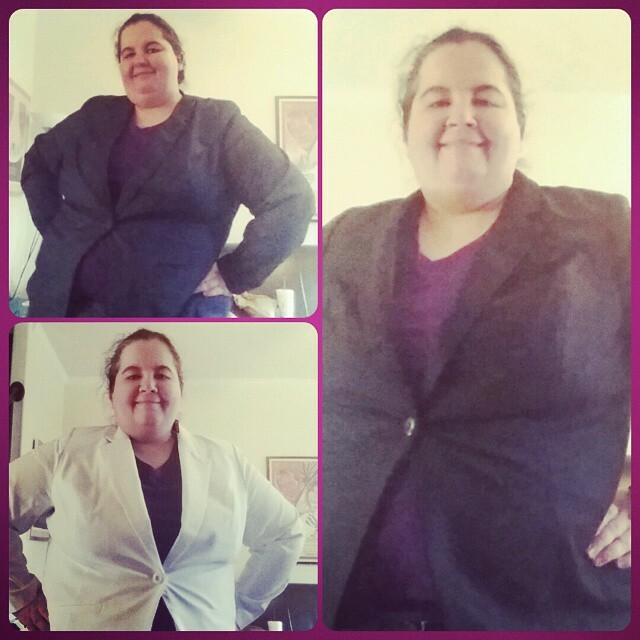 I got new suitcoats so hopefully I will fit right in. Anyway, I am not sure how much I will be able to post but I will do my best. If I go a week to 10 days sorry! Love you guys and wish me luck. I am so grateful for this blog that really gave me this job. It got the ball rolling and has helped me reach my dreams so thank you to all of you! We will talk next week!! I think I will be starting my new school soon. Let’s wish each other luck!